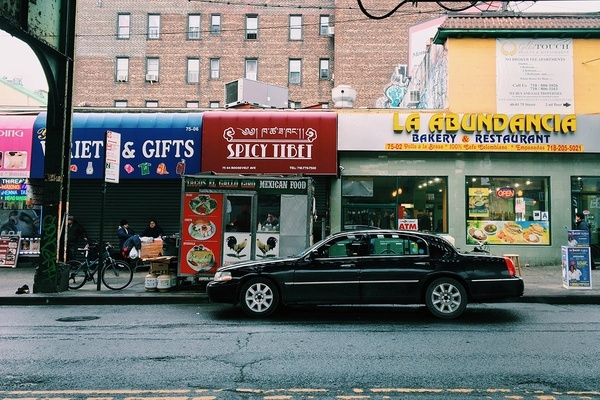 Popupla's Daniel Schwartz spills the refried beans about the best restaurants in Jackson Heights, Queens, the diverse NYC neighborhood undergoing rapid development that he has long called home. Many of the restaurants that line Little India have modest interiors and similar buffets. My favorite, , has the most pleasant atmosphere on the block and solid basics like chicken tikka masala, biriyani, and curry. 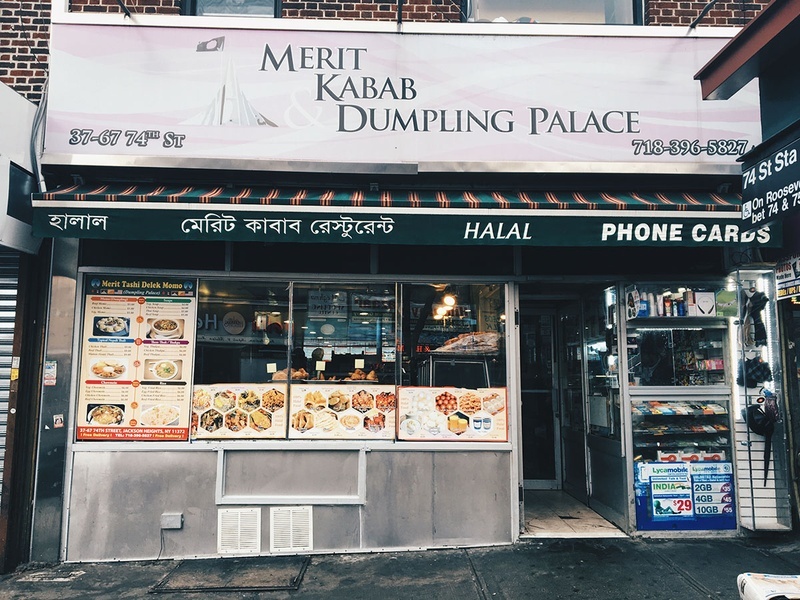 Merit Kabab and Dumpling Palace (37-67 74th Street; +1-718-396-5827) across the street is a multi-vendor space that sells snack food on the cheap, like samosa and garlic naan for under five bucks. It's always filled with local South Asians, who congregate to chat and watch cricket matches. is the vegetarian spot. Their menu of South Indian specialities includes sixteen different dosas, those incredible fermented rice and lentil crepes stuffed with vegetables and served with chutney. No matter how filling the meal, save room for jalebi at . Sammy's Halal Cart (73 73rd Street; +1-646-321-9961) is all flavor and no line, despite being an award-winning late-night haunt for halal heads who crave soul-pleasing chicken and rice doused in special spicy green sauce. Lhasa Fast Food (37-50 74th Street; +1-718-205-2339) is a small Himalayan restaurant hidden behind a cell phone store that serves hand-pressed momos (Tibetan dumplings) and herbaceous noodle soups to Tibetan patrons who must feel closer to home with music videos from their motherland playing overhead. Less of a culture shock is Amdo Kitchen (37-59 74th Street; no phone), a dumpling truck that recently took the title of best momo at the annual . My Colombian family doesn't dine out often, but when we do, it's to La Boina Roja Steak House (80-22 37th Avenue; +1-718-424-6711) for platters of grilled meats, rice and beans, fried egg, fried plantains, and avocado salad. 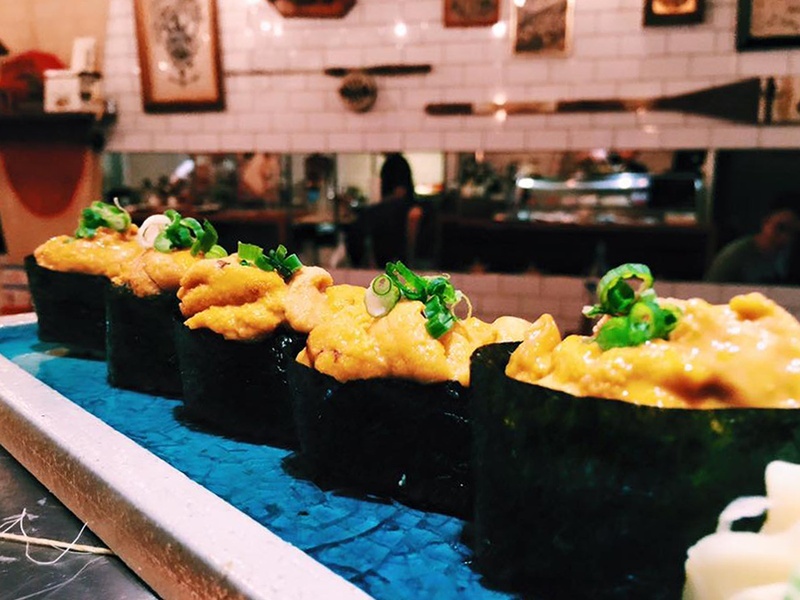 Very rarely, we eat outside our culture zone at , an old-school Peruvian restaurant decorated with Andean art that excels at seafood. (And by "we" I really mean my parents. I should be clear, I eat out all the time.) 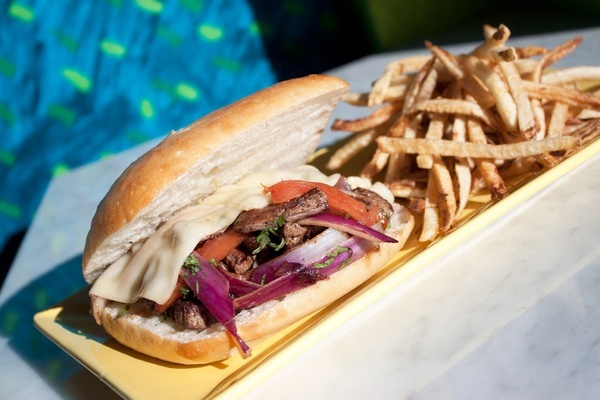 For quicker meals, I like the newly opened for flavor-packed Peruvian sandwiches and Arepa Lady (77-02 Roosevelt Avenue; +1-347-730-6124), the brick-and-morter location of the longtime late-night food cart, for thick tortillas stuffed with cheese and meat. 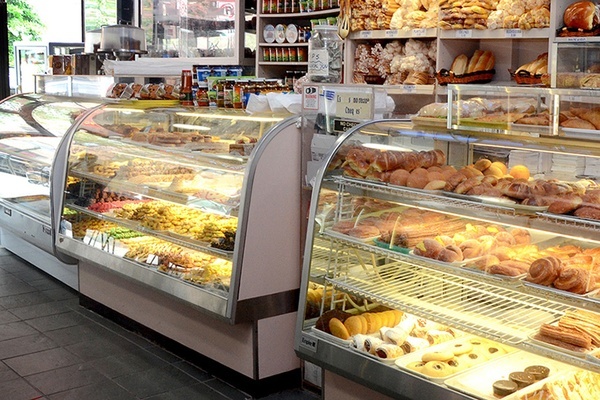 Her cakes, a typical post-club snack for Colombians, attract foodies from across the tri-state area. Speaking of eating under the influence, my messiest, most euphoric meals happen over tacos and cemitas from Tacos El Gallo Giro (Roosevelt Avenue and 75th Street; +1-718-501-1868) after midnight. Breakfast has always been my favorite meal. I ate the most memorable early-morning meals during my childhood at , a cafe owned by Uruguayans selling Colombian and Argentinean pastries. The spread was always cheese bread (pan de queso), fried dough balls (buñuelos), churros, and coffee with milk. (Yes, I was five, and I was wired.) Then I branched out to big omelettes from Jahn's (81-04 37th Avenue; +1-718-651-0700), the only remaining outpost of a diner chain lost in time that dates back to 1897, and surprisingly excellent pastries and breads from , a bakery in an unassuming strip mall helmed by a Frenchman, formerly the executive pastry chef at Waldorf Astoria. And now, when I have time on my morning commute, I grab a cold brew and a lox bagel at , our only version of the modern coffeeshop to date, where good beer and live music from local bands are the order of the evening. 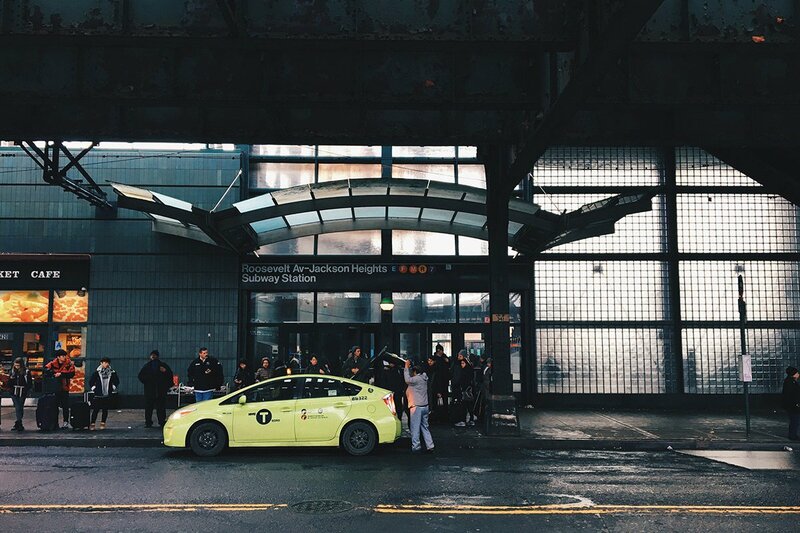 Although Jackson Heights has remarkably few public green spaces, it's still a great place to stock up for an amazing picnic. Starting with the savory, Appetitto (79-07 37th Avenue; +1-347-808-0709) is a relatively new Russian deli with excellent sliced meats, cheeses, rye breads, blintzes, kefir, and old-world sweets. The original retail arm of , a wholesale distributor with a sandwich and wine shop in SoHo (waaay over in tired old Manhattan), specializes in gourmet goods from Spain. For the buzz, sources off-brand liquors and global wines. 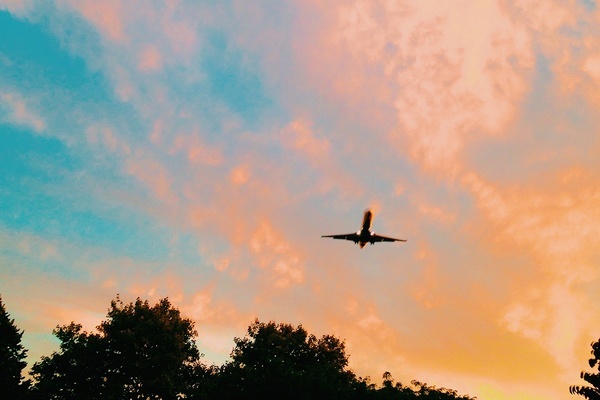 With a full basket, , a green patch that sits directly under the Laguardia Airport flight path, is the perfect place to sprawl out, snack up, and watch the world fly by. Literally. Нашел в интернете важный web-сайт на тематику ковры с высоким ворсом.